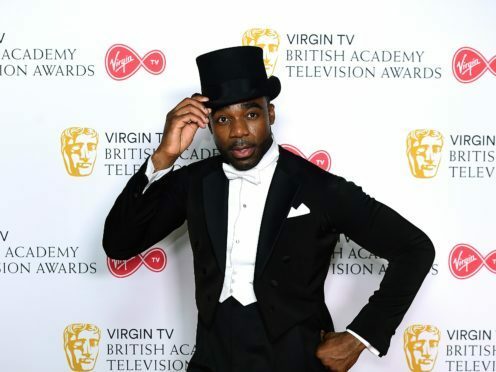 Ore Oduba will host the Strictly Come Dancing arena tour for the second year running, it has been announced. 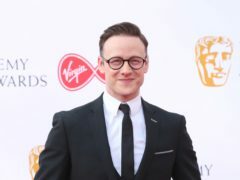 The former winner of the dancing show will be joined for the 29 shows around the country by many of the celebrities and professional dancers from the current series of the BBC One show. The 2019 tour will be directed by series judge Craig Revel Horwood and Oduba, who won the show in 2016, has promised that he will be taking a turn around the dancefloor himself. He said: “Goes without saying, I’m so excited to be back hosting the tour again! “As many people know, Strictly means a lot to me so to be back with the gang … well, let’s just say it didn’t take long for me to say ‘yes’! “I had the best time hosting the 2018 tour, the Strictly fans were as loud and excitable as ever. And I’m sure 2019 will be no different, we’ve got a sensational show planned. Faye Tozer, Lee Ryan, Vick Hope and Kate Silverton are among the stars taking part in the 2018 series of Strictly Come Dancing. After watching all the routines, arena audiences will be given the power to decide who wins the coveted Glitterball Trophy at the end of each show. After each celebrity couple has performed, the tour judges will provide their critique and scores, and the audience can also vote via text for their favourite couple to decide who wins. The tour will open at the Arena Birmingham on January 18 before travelling to Leeds, Manchester, Liverpool, Sheffield, Glasgow, Nottingham and London’s SSE Arena Wembley, before ending at The O2 Arena in London on February 9 and 10. Tickets go on sale at 8am on September 21, with pre-sale from September 19. The first Strictly Come Dancing live show is on BBC One on September 22.